educational institutions in inculcating values. political attitudes; social influence and persuasion. objectivity, dedication to public service, empathy, tolerance and compassion towards the weaker sections. 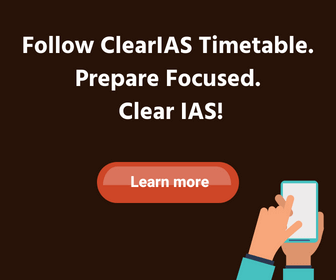 values in governance; ethical issues in international relations and funding; corporate governance. 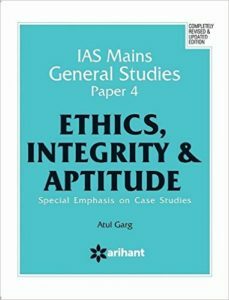 Buy IAS Mains General Studies Paper 4 Ethics, Integrity and Aptitude by Arihant Experts. Buy Ethics, Integrity and Aptitude by Access Publishing. 4rth Report of 2nd ARC. The Handbook on Building Motivation and Positive Attitudes in Government Organisations published by the Centre for Good Governance, Hyderabad. 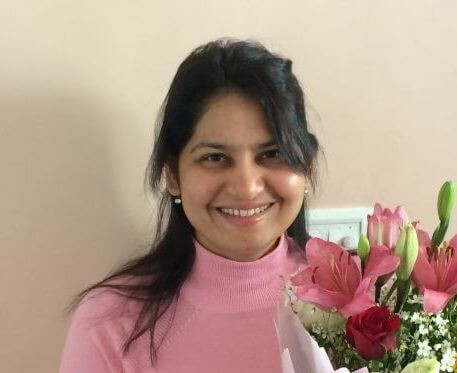 Probity in Governance – Law Ministry. Corporate Governance – Ministry of Corporate Affairs.